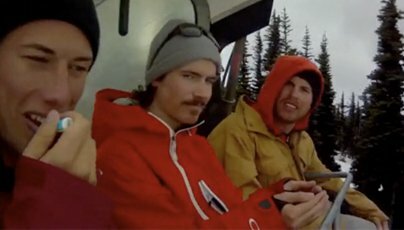 Here's the latest two installments of The Chairlift Diaries, which feature video interviews with various athletes while we ride the lifts with them in Whistler during Momentum and Camp of Champions. 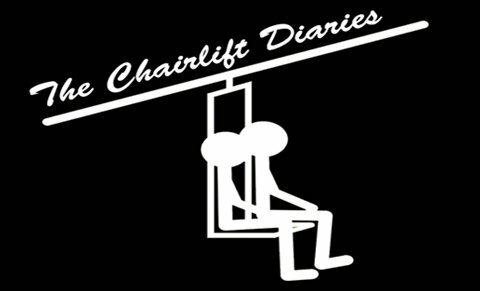 Stay tuned for the next two episodes with TJ Schiller and Tom Wallisch, and to watch all episodes of The Chairlift Diaries, be sure to check out its NSTV Channel. This might make you never want to get on a chairlift again.